Yesterday, the US House of Representatives passed an ambitious bill on autonomous vehicles. 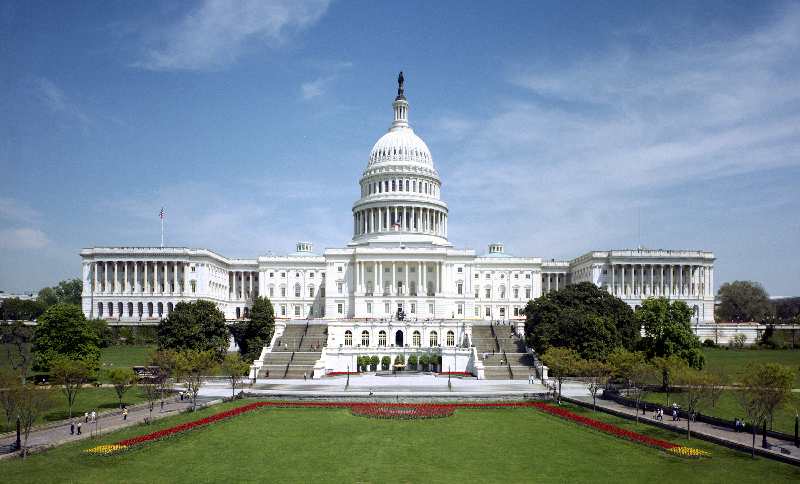 The bill reached unanimous support across the full political spectrum represented in Washington D.C. The so-called Self-Drive Act allows the federal government to exempt manufacturers from safety standards. Since these standards require a human sitting behind the wheel, exemptions can allow more real-life testing of automated cars. Over the next four years, the act allows the government to phase in 100.000 cars to American roads. The bill has been widely supported by a broad alliance of car manufacturers, supppliers and Silicon-Valley-based tech companies involved in autonomous driving. The American legislation takes a different approach than the German bill, which was passed as first self-driving law earlier this year.